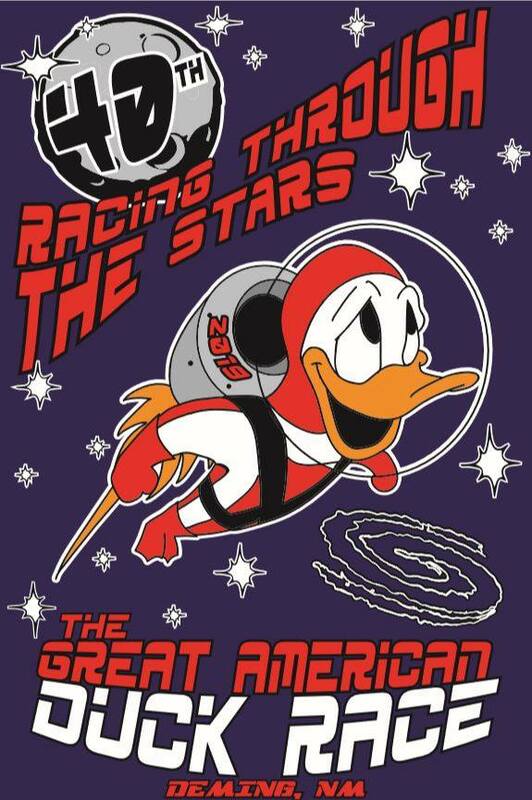 The announcement, made this week by the Deming Duck Race Committee, includes this year’s logo, created by Jerran Duty. The 40th Annual Great American Duck Race will be held August 22nd-25th, 2019, at Courthouse Park in Deming. 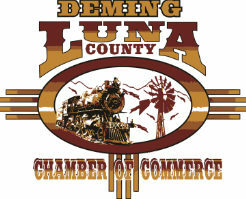 For more information on vendors, activities and events, log onto: www.demingduckrace.com or contact the Deming Visitor Center at 575-567-1962.